At Handshake, we’ve helped a ton of manufacturers and distributors across all industries set up their B2B eCommerce sites. 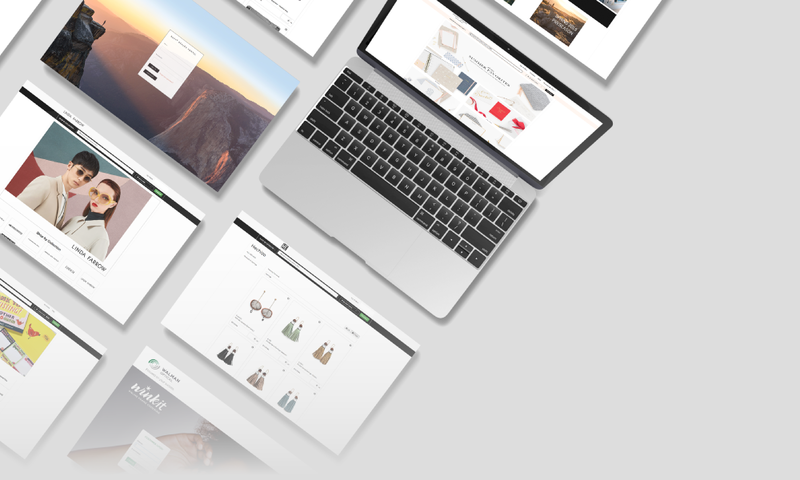 People often ask us to see some examples of the B2B eCommerce sites we’ve done, so here’s a collection of some of our favorites! Examples of B2B eCommerce sites from top brands around the globe. How we've tailored B2B catalogs to meet the needs of our customers. 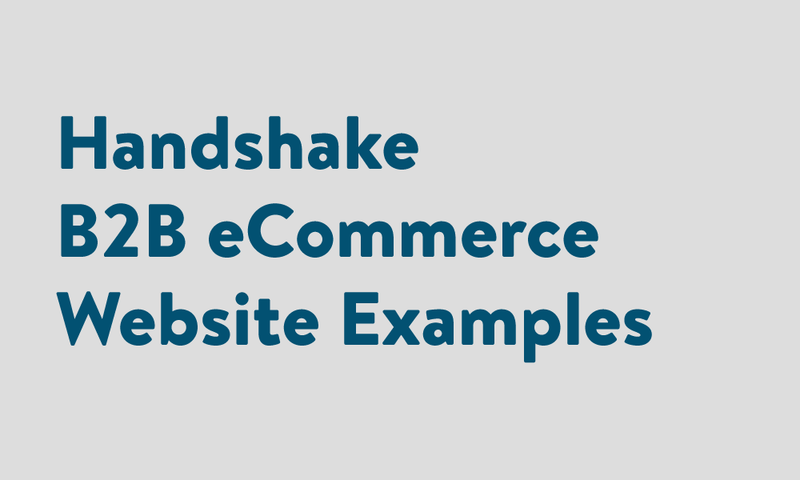 Why Handshake B2B eCommerce websites are the best B2B portal options out there!